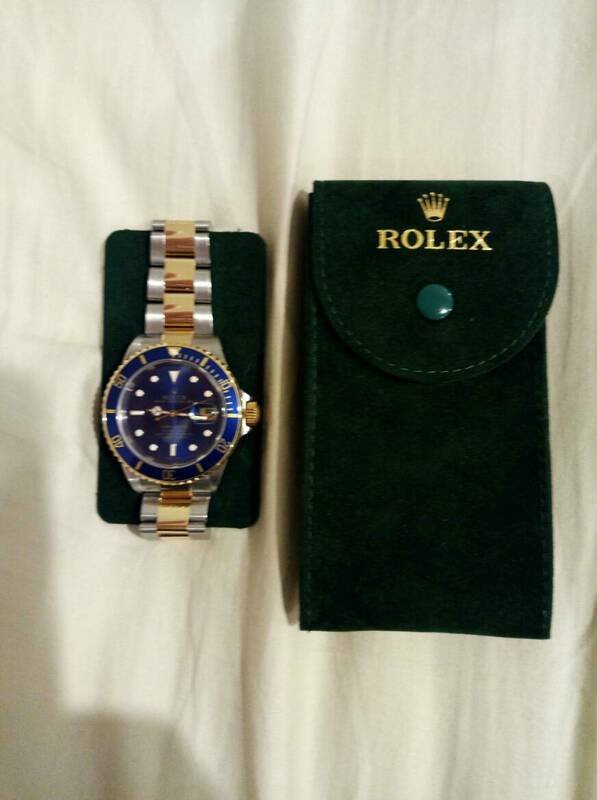 I received my Sub back from a certified Rolex watchmaker (not RSC) for warranty work. 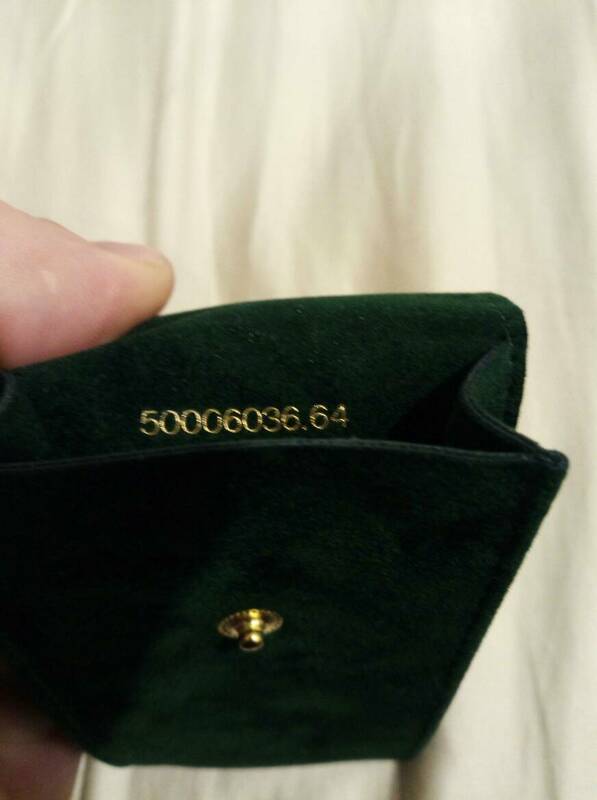 He gave me a green suede pouch with embossed Rolex logo with a buttoned-down top open. I saw some pictures of similar pouches that they have a green dividers that sit between the case back and bracelet to hold the watch in place avoiding movement inside the pouch that may scratch the caseback.. Where can I get this divider? I've only seen them when included w/ the suede pouches. You can easily make your own with materials found around the home. Buy some cheap watch pouches from eBay and take the divider out. E Bay has them in black & green. Look for Acetimer. Hi, can you post a pic of what you mean? It sounds cool. I’m sure you can find them on eBay. Alternatively head down to RSC, get them to help you resize your bracelet or something then politely ask for another pouch. It should come with the divider inside. They are called service pouches. You can pick them up from most ADs or online. Chrono-shop sell them. Here you go. This is the UK pouch. The USA pouch may differ slightly. Fresh from RSC and even has its own reference number. Very .